I wonder what happened to my account freezone I had since 2011 and it just disappeared from my profile. I understand that she was about several months of use, but I do not recall being notified that she would be excluded, terminated or simply erased. And more interesting: no return of coppers that had been deposited. The second question is: is it possible to recover this freezone account or do I have to re-register and pay for it again? Somebody could answer my question here? But, my question it other... Why my freezone server are DISABLED status? For long time without use? Can I recovery my coopers collected at first register (10000 coppers) and open a new server login? Note: only for the purpose of confirmation, the account linked to my login freezone was fzgrx. Last edited by Alesh™ on 04 Mar 2014 00:33, edited 1 time in total. * You will get your deposit back. * Obviously you won't get back the weekly cost spent. Note that when you get your deposit back, it won't appear right away in your Coppers amount in the tool bar at the top of the game. You have to restart the game. You will also get a message in your inbox saying that you got your Coppers back. So, how we stay, huh? Somebody could check this info? Satanas Diablo, Willa? That if anyone even reads what is published here, no? Same Problem: i cant delete! 10000 received back. I try to delete again but still receive the same message. I don't know why you encounter this issue. 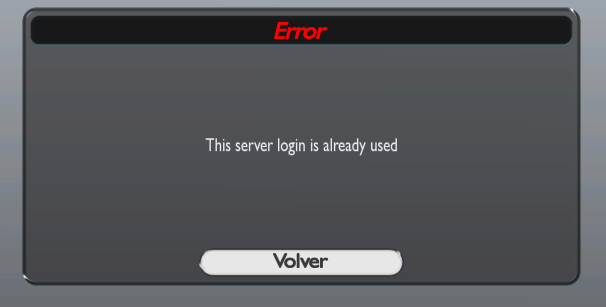 I would suggest you to use another login for the moment. I will find out regarding your issue however fixing issues linked to the freezone servers is not in the priorities top as we are running a closed beta of maniaplanet. I have a server setup and the freezone. The freezone works just fine and everyone can join. Ive set promotion cost to get it higher on the server list for freezone players and waited till today(so the promotion cost can be paid). 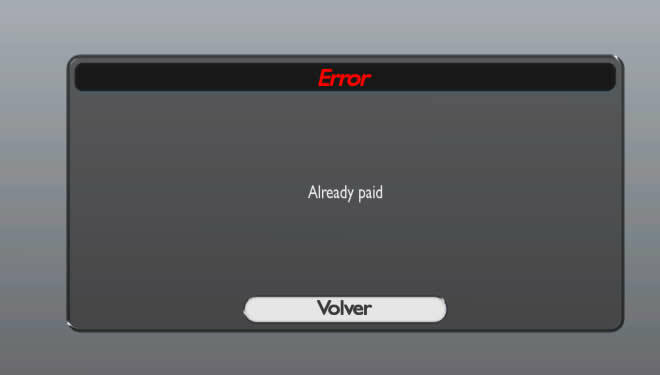 But it cant pay the promotion cost and then it says the server isnt freezone anymore and i need to set it up again. I have entered the right server login and pasted the appi password in the config. Anyone has some ideas how to fix this? And is there a way to test if it works, so i dont have to wait till monday again to see if it does?